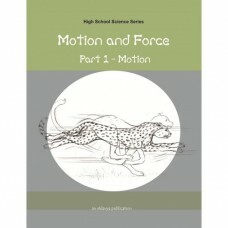 This module is the first of a two part series on motion and force. The main text develops the subject with the help of real life examples, hands-on activities and problems for students to think about and try to solve. Each section has pedagogical notes for teachers as well.